to nourish and restore the shine of your hair. reduction of frizz, softness and more brighter. A true elixir for the beauty of your hair. 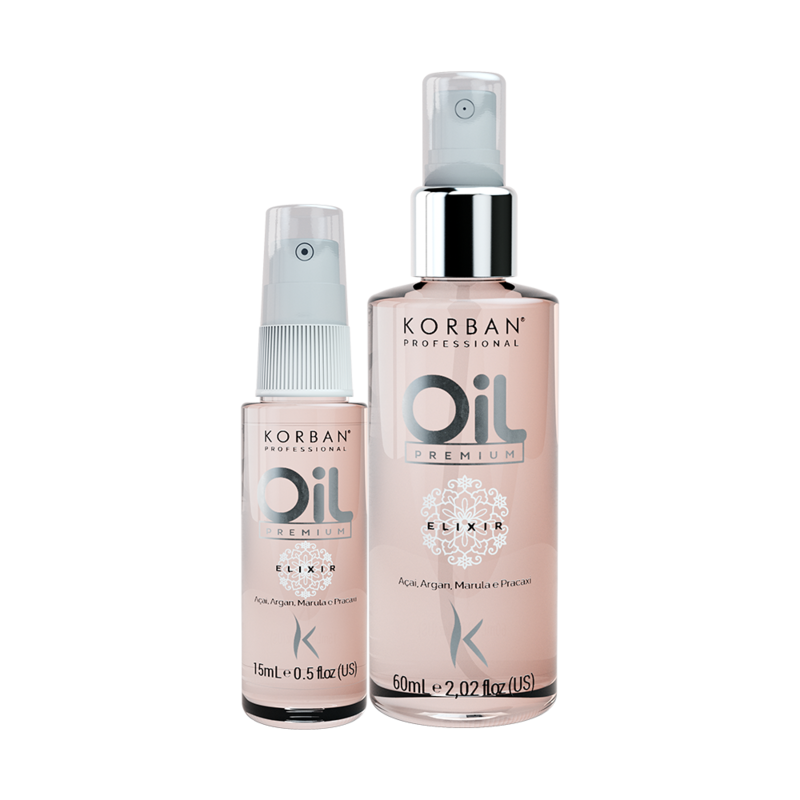 Apply Oil Premium to the palm of your hands and distribute over wet or dry hair the length of the tips. Comb as usual.